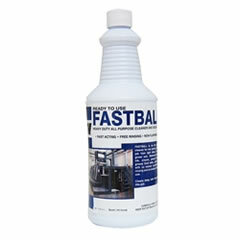 An all purpose cleaner for any spray and wipe job from light duty to heavy, gross soil. Removes grease, ink, crayon, pencil, lipstick, greasy food soils, smoke film, with no excess scrubbing, no rinsing and no residue. Cleans deep, cuts through and lifts soil. Ready-to-use convenience. No measuring or mixing required..just spray on and wipe away soil. 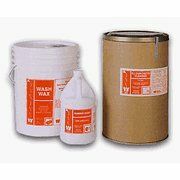 Removes dirt, grease, oily films, fingerprints, crayon, ink, pencil marks., smoke film, etc. Will not “etch” or streak glass, aluminum, stainless. 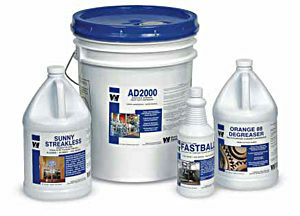 Fast Acting – Free Rinsing – Non-Flammable.